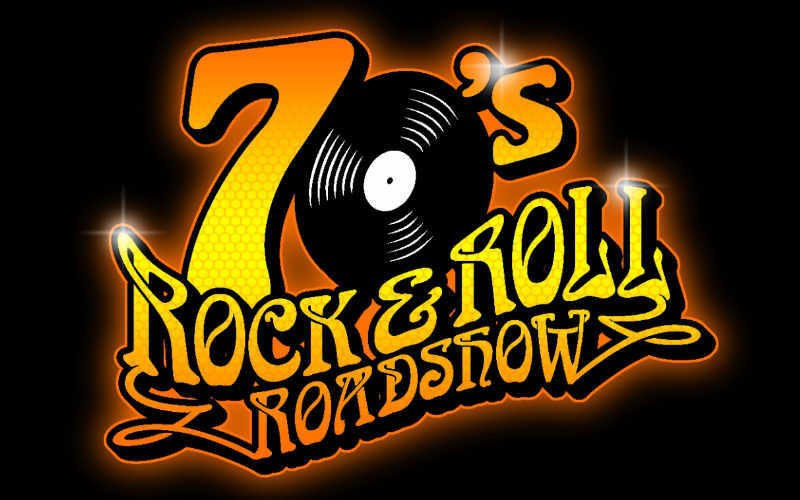 70’s Rock & Roll Roadshow plays killer rock hits from the 70’s including Rod Stewart, Rolling Stones, Wings, The Beatles, The Guess Who, Elton John and loads more! The band plays rock & roll Billboard hits in order of the decade. Starting with 1970 and playing the top charting songs through the years to 1979. 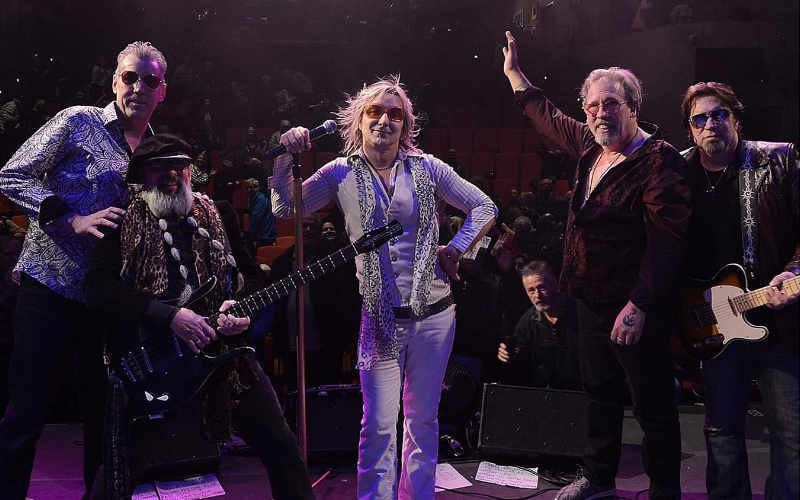 It is a high energy show with every member capturing the vocal stylings of the band or artist they pay tribute to.